I laughed hilariously when I first came upon this quote, and then I sobered just as quickly because I know it’s so true. 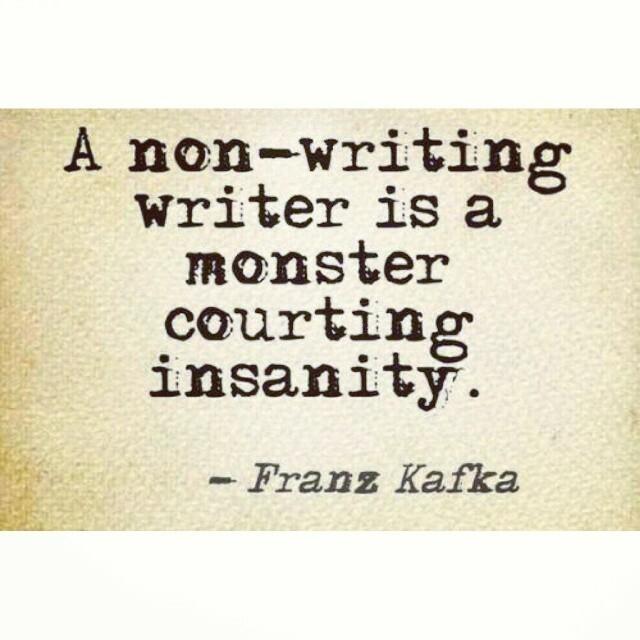 Unleash the writing and keep the craziness bay at… somewhat. That is interesting. I think I would go crazy if I could not read. Baruch Hashem. The same probably applies to reading!